For most UK small & medium sized businesses, marketing is at the forefront of every business owners mind. 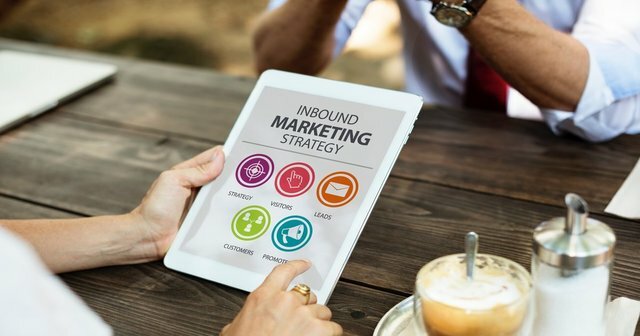 Where you spend your marketing budget is vital, particularly at the early stages of business, to ensure you get a maximum Return-On-Your-Investment (ROI). We’re always finding ways to give our members more value within their membership, and actively work to grow the numbers within our group. Recently, we embarked on a new marketing campaign which involves Facebook Advertising, Social Media Posting, & Blogging, to drive more visitors to our group here at Windsor and to enable our chapter to grow further & for our members to get more business. We want to help as many businesses as possible to get onboard with us, so they too can thrive and become more prosperous along the way! Although digital marketing and ‘newer’ types of marketing are definitely at the ‘forefront’ of the business world right now, here at BNI, we believe that people still buy from people, and word-of-mouth marketing via referrals, or using an effective referral marketing strategy, is still very powerful & remains the best & most cost effective way to grow a new business. BNI focuses on the generation of leads via personal interactions and word-of-mouth referrals. Great results take time. Here at BNI we focus on building long-term & stable relationships with your referral partners, in order for them to refer to you to their contacts, but also for you to be able trust them in order to pass referrals to them. BNI Windsor holds meetings every week, on Friday mornings, and you’re warmly invited to come as a guest first to try out the meeting to see if it’s for you, before you can apply to become a formal member. Now, you might be thinking: by attending a few of these meetings, what am I going to get out of it? BNI helps and guides you to build and connect to relevant influenial persons when it comes to growing your business. The membership isn’t just local, but also national & international and the connections are vast, thereby making your business network & exposure exponentially larger than it originally was. BNI goes by the wise saying, “Givers Gain”. This is because each member is required to gather and offer referrals to other members. Simply put, BNI is a referral & leads generator that can help your business get more customers. We also provide lots of training to help you understand how to generate referrals and how to helps others, if this is of concern to you, we urge you not to worry, but instead come along to one of our meetings and see how the others manage and get some of their tips. Being a member of an organisation like BNI that connects companies locally & in the region, gives your business reputation a real boost in credibility. As you establish connections to trusted professionals that can help you along your way, the referrals you gain will be strong, and there’s normally a very high chance of getting the sale after gaining a referral. You’re also able to use our BNI prestiged logo across your marketing both online & offline to showcase that you’ve been verified and part of a trusted network of local businesses. Most importantly, the networking meetings we operate have the overall aim of helping you become more successful by generating you more work and getting you more new clients. Making quality connections, and building relationships with potential clients or possible partners, are what you can expect after each meeting. On top of getting to know the existing members, we also have new visitors into the group most weeks, giving you the opportunity to market to the visitors that come along. 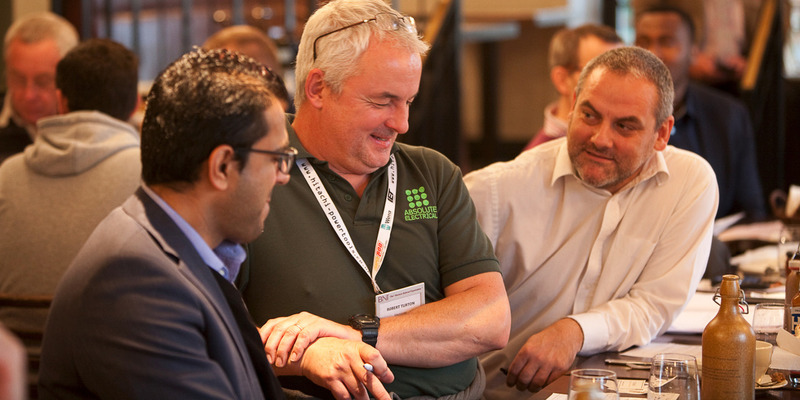 If you’d like to know more about our business networking meetings at BNI Windsor, click HERE to enter your details and someone will be in touch with you to schedule you into one of our next meetups. We hope to see you soon!